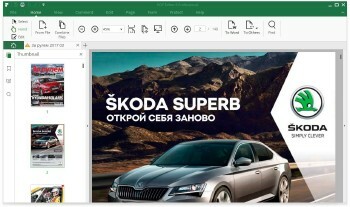 • Создание PDF из Word, PowerPoint, Excel, Text и т.д. • Making annotation on the crucial content enables you to find the important content on a PDF document next time. iSkysoft PDF Editor includes highlight, underline, strikethrough, sticky note, text boxes, rectangles, and clouds tools etc. • iSkysoft PDF Editor enables you to secure your PDF documents with password to prevent from opening, editing, copying or printing. What’s more, this powerful editor has the ability to decrypt any password protected PDF document. 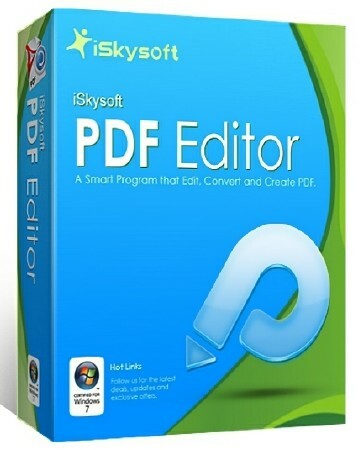 • Merging and splitting PDF document can be as easy as a breeze by using iSkysoft PDF Editor. You are able to drag and drop PDF files for editing at a time. The splitting function allows you to split a PDF file into many pages according to the number of pages you set. Create PDF files from Word, Excel, etc. • Make PDF documents from existing files like Word, Excel or PowerPoint. iSkysoft PDF Editor has the ability for you to remove unwanted pages, rate pages, or insert new pages, images and graphics. Simply click to edit any added image or adjust the size. 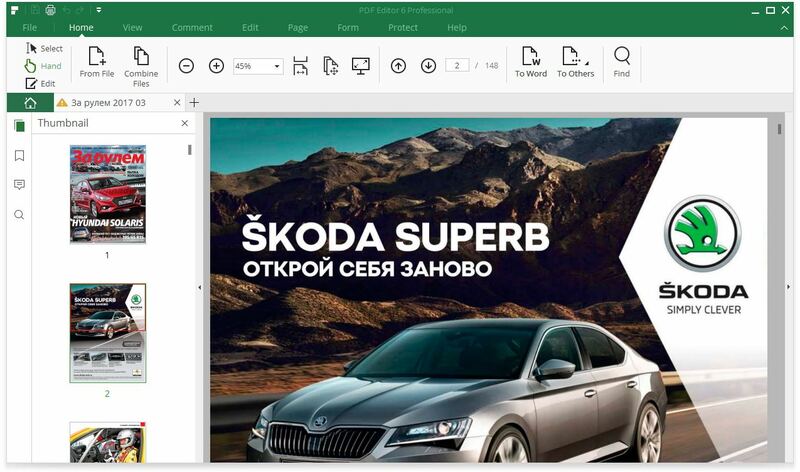 Easily edit PDF texts, links, images and more. Markup, annotate and comment PDF with multiple markup tools. Create PDF in high quality from PDF, images, Webpages, and text files.